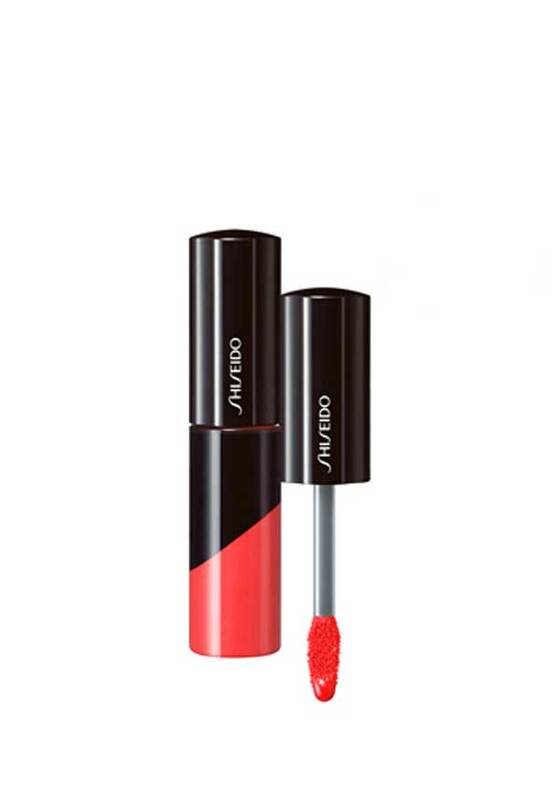 A fresh, glistening coral gloss from Shiseido, this new, non-sticky lacquer is perfect for every day, or a night out, teamed with a cool smokey eye. 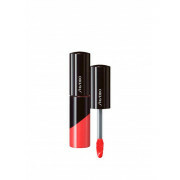 A deep sheen that last for hours, this 3D look lip lacquer looks great, but leaves lips smooth and moisturised. Dermatologically tested.